I’m a 4th year student at the University of Sydney, studying Commerce/Arts. At the beginning of this year, as I was finishing my last couple of Marketing units, I felt sense of fear come over me. The fear that I had been studying a subject area for two years and I didn't have enough practical experience. What would I talk about in job interviews? And what skills do I actually need to be a good marketer? The opportunity to gain additional practical experience presented itself in the form of MKTG3120-‘Building and Managing Brands’. 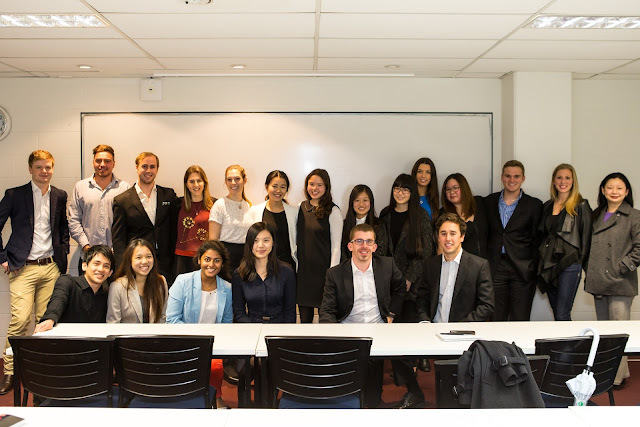 From the get-go, Jeaney Yip, the course coordinator and lecturer, was brilliant and her passion for understanding how brands work really did make for an engaging and interesting course. The best part of this course was the option to complete a ‘live brief’ style case competition and submit the report as part of the course assessment. Our group decided to do the Vo5 (Unilever) case, which essentially involved writing a marketing plan in response to the case study given to us by Unilever. Vo5 is a very successful hair care and styling brand from the UK. However, in the Australian market it was struggling to increase its presence. We were given a very limited budget to come up with a campaign that would help increase brand awareness in Australia. This was a fantastic insight into the type of briefs you might be given in a real marketing role. One of the most interesting parts of the project was the opportunity to actually pitch our ideas to the Vo5 brand manager at Unilever. The feedback we received from her was very constructive and gave us real insight into what people in the industry look for in pitches like this. The brand manager was really positive and said many of the groups presented ideas that she will actually consider implementing for the brand. 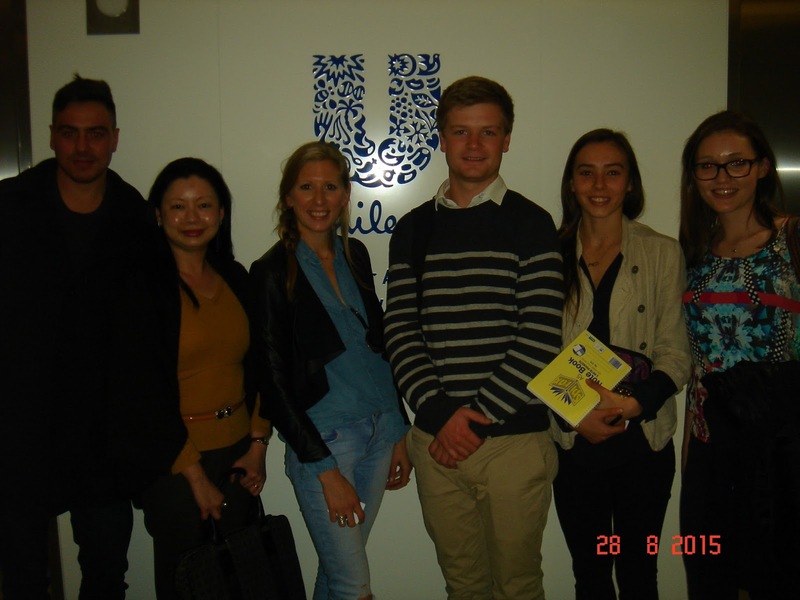 Our group won the competition and our prize was an “immersion day” at Unilever. We went to their swanky offices in the city and had a full day with various talks and a really nice lunch to meet recent grad-program employees, brand mangers and HR managers. We learnt so much about the company and what brand managers of various levels actually do on a day-to-day basis. The entire project really sparked my interest in the company so I decided to apply for their summer internship program. The amount of research we had done was invaluable preparation for the entire application process and I was able to use my experience of the immersion day throughout the interviews. It was all because of this fantastic opportunity in MKTG3120 that I ended up getting a position on the Unilever internship this summer. I’m really excited to learn more about the FMCG industry and Unilever, particularly throughout the program. This experience really shows how important it is to embed industry exposure in subjects, in order to give students valuable industry experience in the process of completing their degree.